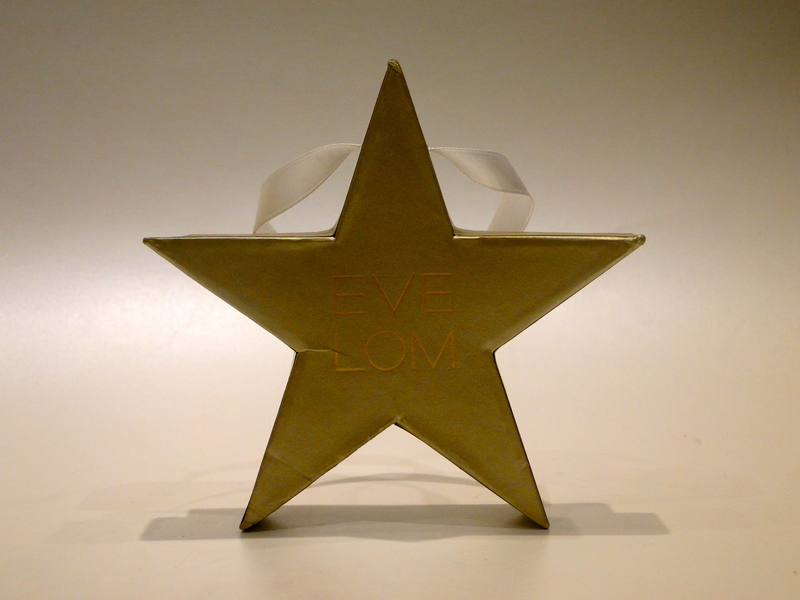 I’ve been wanting to try Eve Lom’s Kiss Mix for a while, so now that it comes in a limited edition star, I really couldn’t resist! 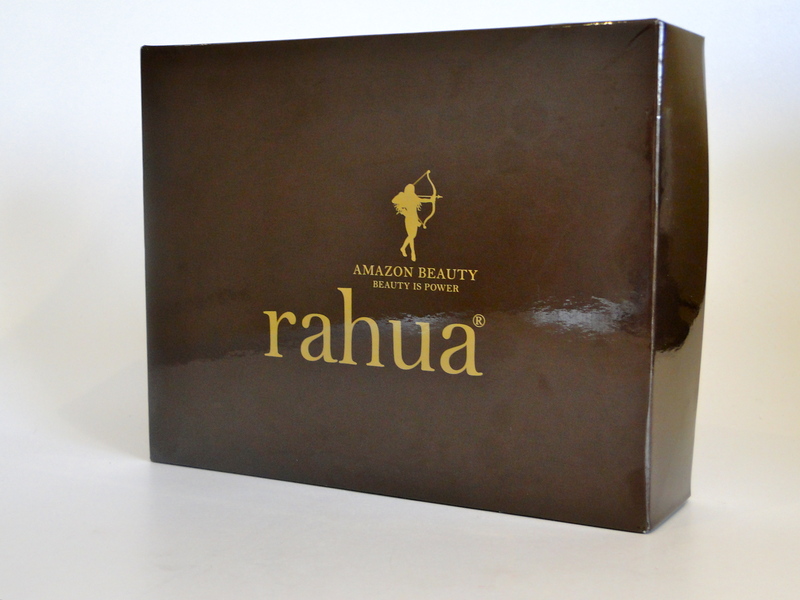 With a story which sounds like something from a Disney movie – I’ve been wanting to try Rahua hair products for a while. 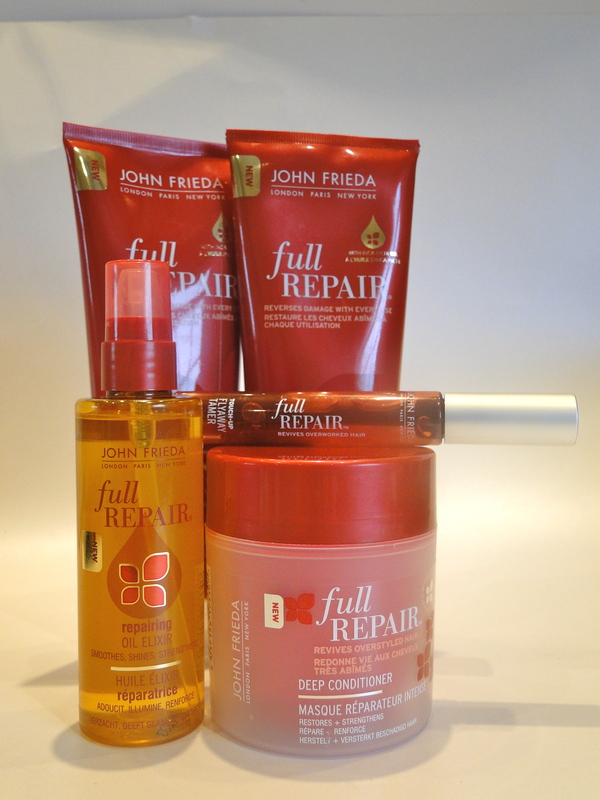 When it comes to beauty, I’m not going to lie – I’m not the most adventurous sort. I choose brown eyeshadows, pink lip glosses – you get the idea. 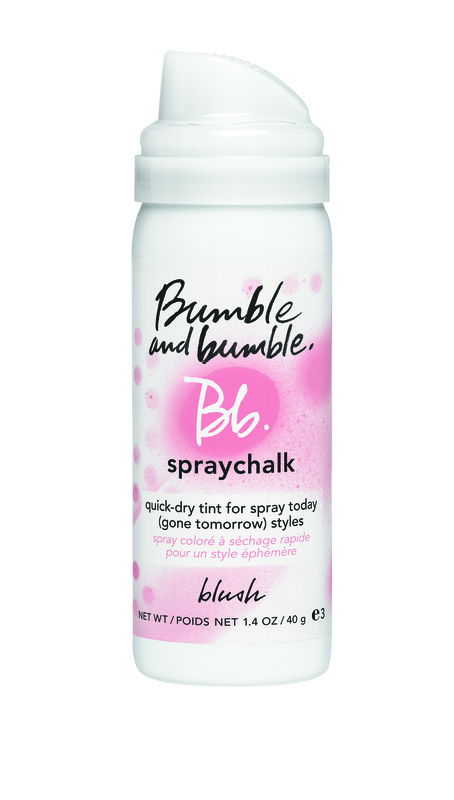 Bumble & Bumble’s newest offerings however are tempting me out of my conservative hole. 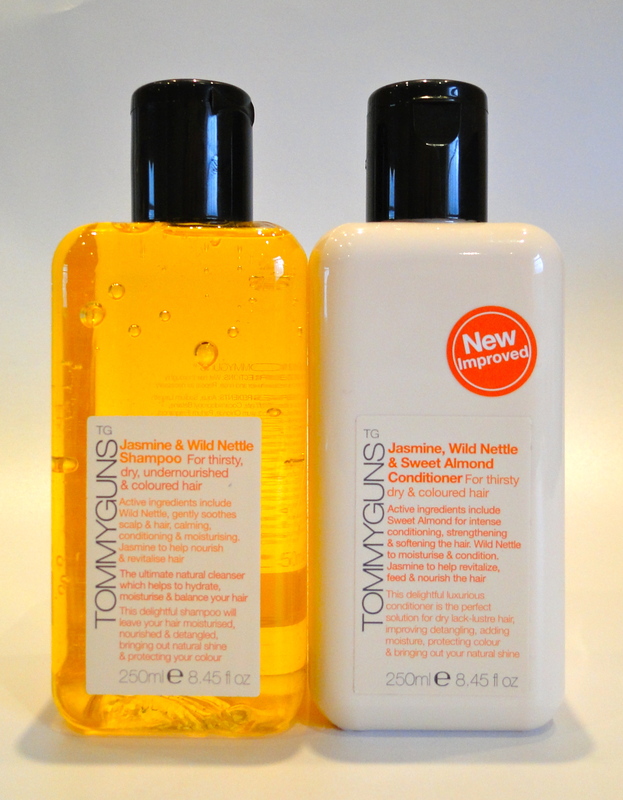 Their new hair chalks spray on then wash out in one shampoo – perfect if you’re a scaredy cat like me. The chalks come in four colors: blush (pictured), cobalt, mint and lavender and will be released on November 5th. I’m thinking of this at the bottom of a swingy ponytail or a soft ombre effect on wavy hair. Will you be rocking colour this winter?